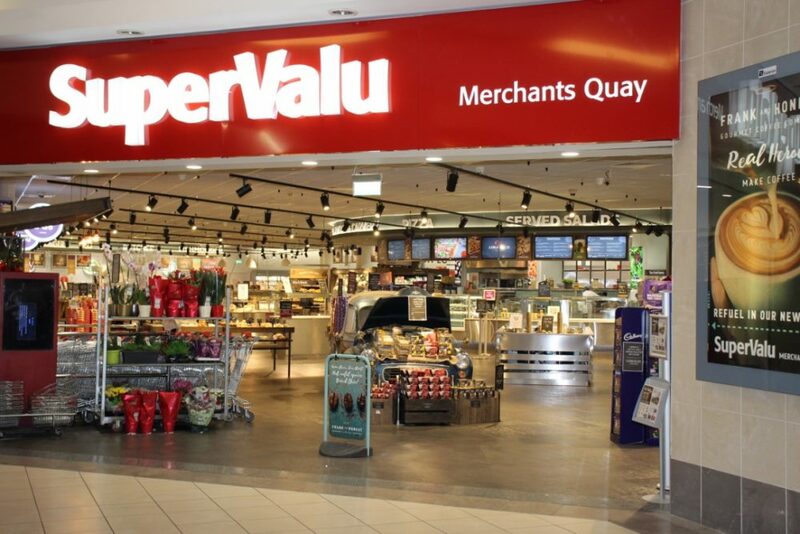 Musgrave is Ireland’s leading food retail and wholesale company with brands including SuperValu, Centra, Frank & Honest, and Daybreak which are market leaders and Musgrave MarketPlace is Ireland’s leading wholesale supplier to retail, foodservice, and SMEs. 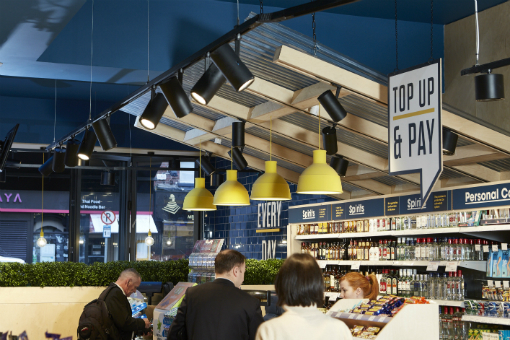 The Musgrave Group was founded in Cork in 1876 and has grown to become Ireland’s largest grocery distributor with annual sales of €4.4 billion. 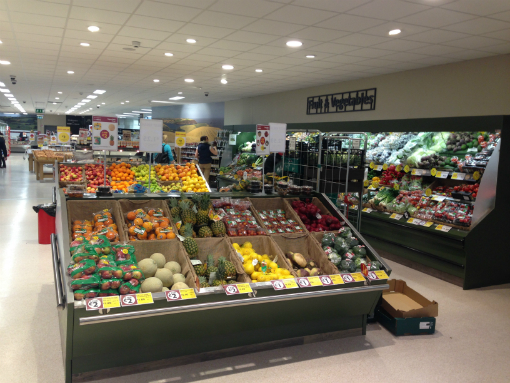 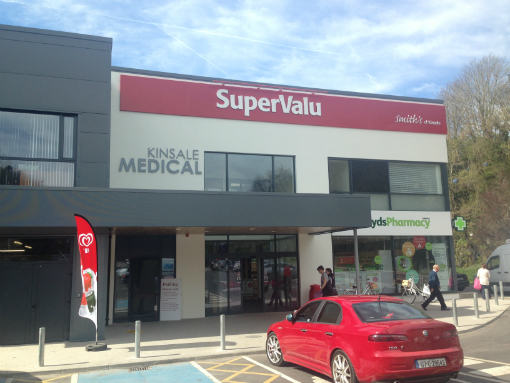 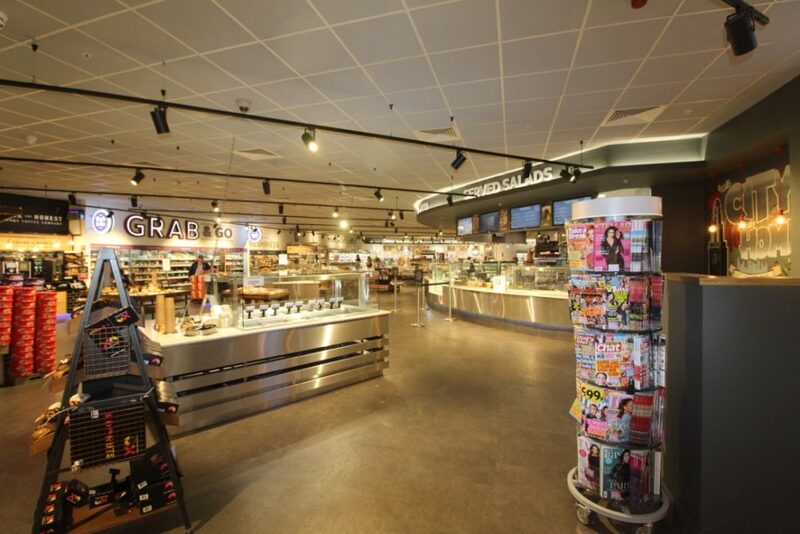 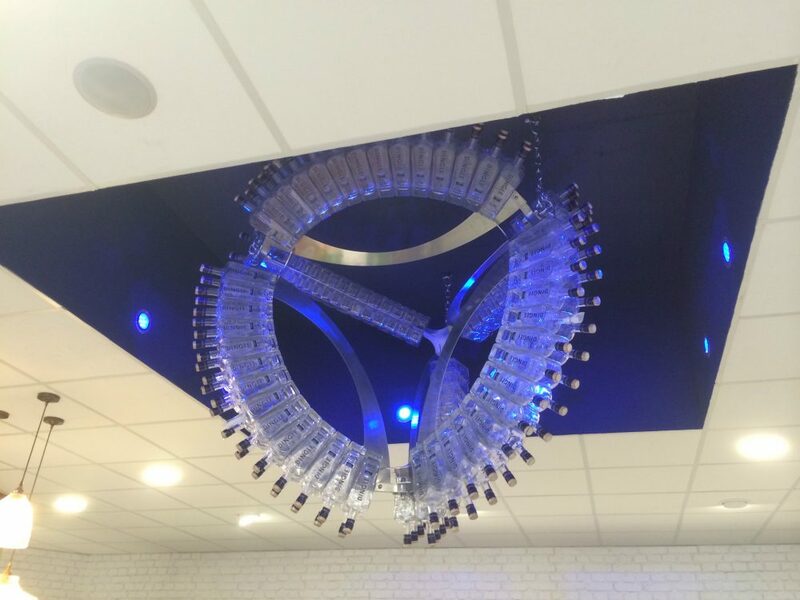 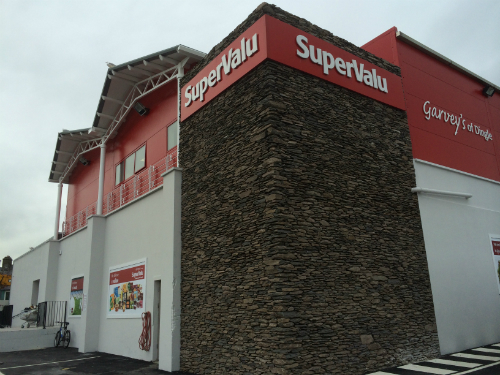 With over 700 retailers in Supervalu and Centra, Musgrave retail project managers coordinate ongoing store refurbishment and new store projects. 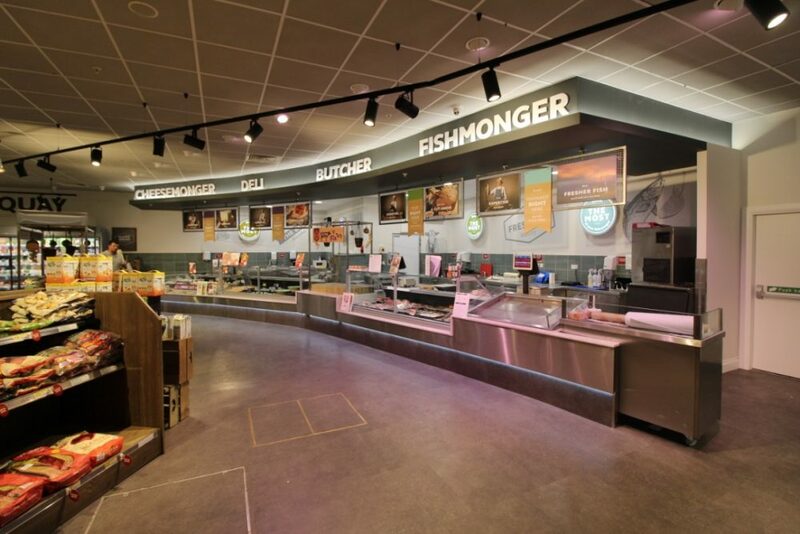 IFES is a nationwide electrical & ICT supplier and integrated service provider and therefore all projects nationwide are tendered online through Musgraves Business Collaborator Website (BC) to a panel of 5 pre-qualified suppliers. 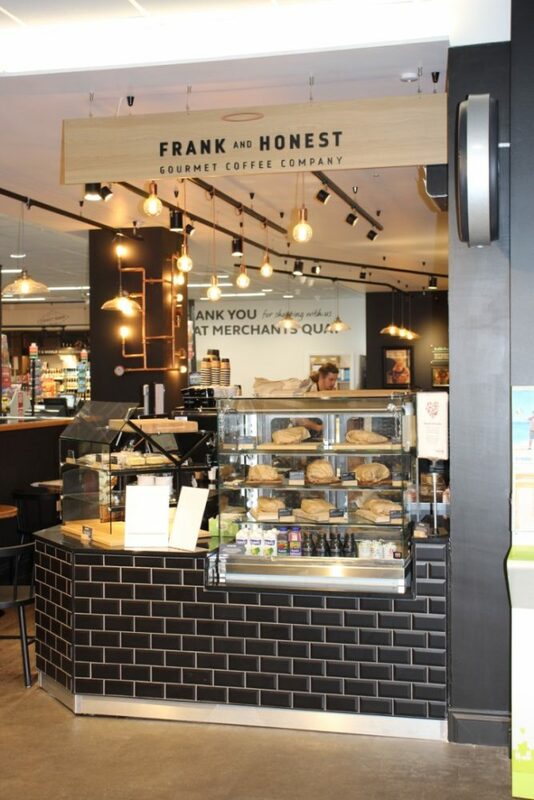 Frank And Honest is one of Irelands fastest growing coffee providers with coffee machines and sitdown areas popping up in Centra’s and Supervalu’s throughout Ireland. 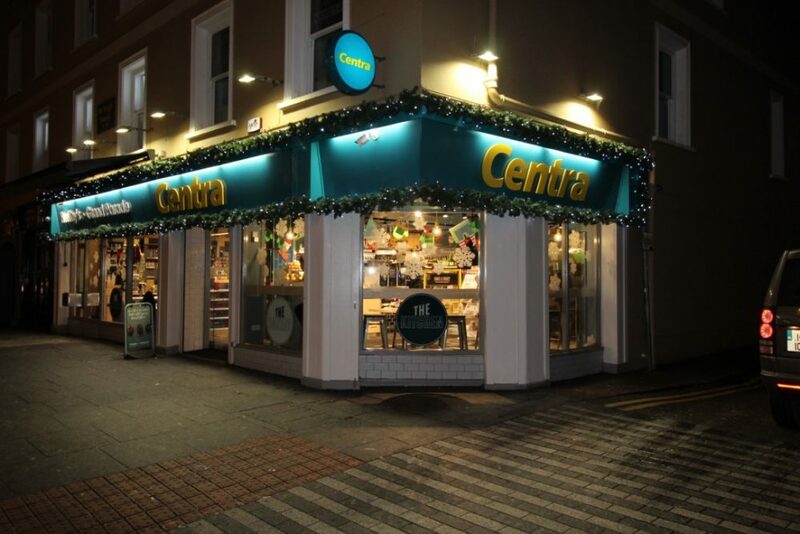 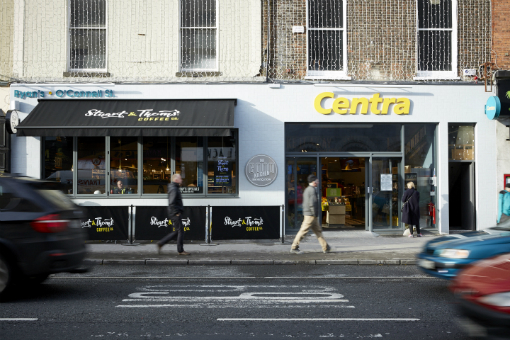 Centra is a convenience store chain which operates throughout the Republic of Ireland and Northern Ireland. 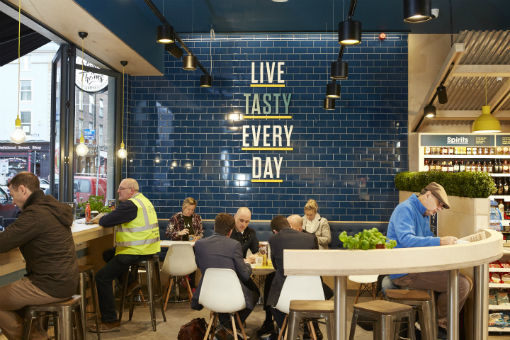 The chain is run by Musgrave, but the stores are all owned by individual franchisees.